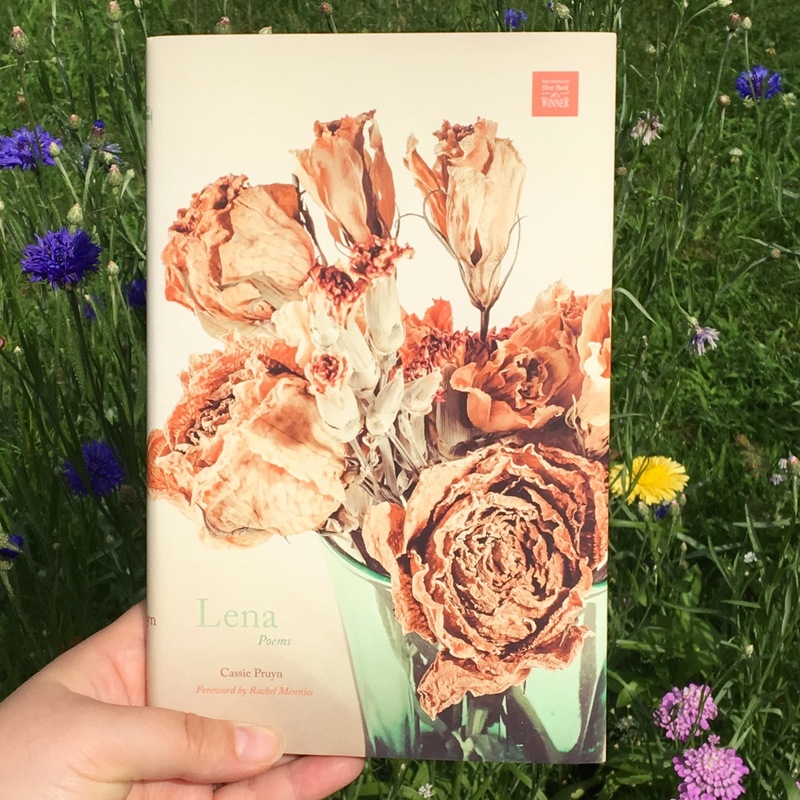 Lena, Cassie Pruyn’s debut collection, is a tender and fierce evocation of love and painful loss. Lena was the poet’s first love; after their relationship ended, Lena was diagnosed with cancer and later died. In these poems, Ms. Pruyn offers readers both an unabashedly sensual portrait of first love and an elegy for Lena. 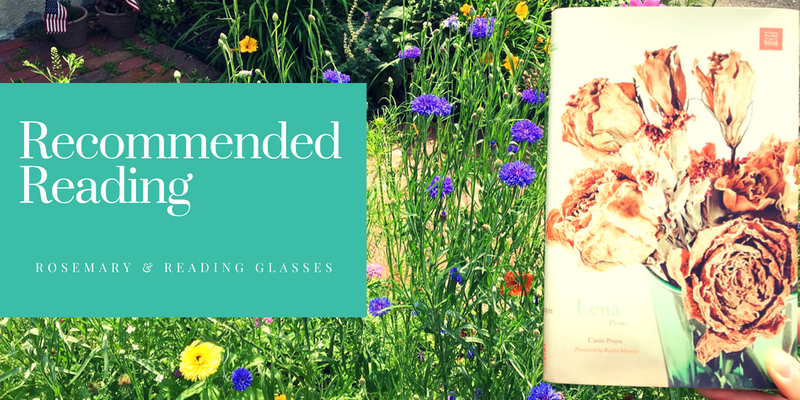 The book is non-linear, threading together the poet’s complicated, overlapping emotions regarding Lena: affection, desire, frustration that their relationship couldn’t be lived openly, relief when it ended, grief in the face of her illness and death. I admired this collection’s craftsmanship (particularly Ms. Pruyn’s facility with rhymes and stanza breaks), but even more so its wrenching honesty, from the innocent eroticism of “Lena’s Summer House in Rockport” (“and Lena all skin / among scattered pillows”) to the yearning in “The House on Tator Hill” (“I didn’t belong in that house, or in any of its portraits / but we tried to make a home of its four-poster bed”), the guilt in “Dive,” and the incredulity in “Self-Interrogation.” In this poem, “Where is her body?” is repeated, a haunting refrain, in the poem’s first section, which imagines the body after death, and in the second, in which the speaker recalls the beloved’s body in life. “Lena, No One Knew,” “Elegy for a Room,” and “Twenty Minutes at the Clam Shack,” and “In the Vineyard” (“she slants against the wind in her peacoat”) are some other favorites from this beautiful book, which I’m happy to recommend. Great to hear about some new poetry. This sounds gorgeous. Will definitely check it out! Sounds heartbreaking. Perfect material for poetry.